Last weekend Stew and I traveled to the beautiful Cotswold city of Bath, located just south of Bristol, in Somerset. Bath is reknowned for its stunning Georgian architecture, rolling countryside hills, and of course its incredible Roman baths. Having visited on a couple of occasions before, we’ve never had the opportunity to stay over. With it being located relatively close to Gloucestershire, where I grew up, it was always easy enough to drive down for a nice day trip. However, now that we have relocated to London, it seemed fitting to stay the night and explore a bit more of this gorgeous city. We were fortunate enough to stay in a wonderful, independently run hotel – Harington’s City Hotel. 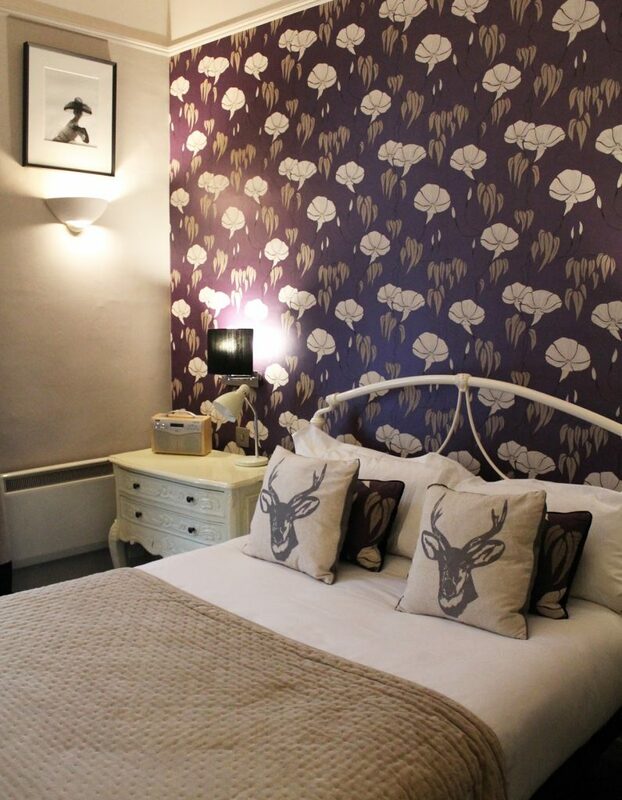 Owned and ran by husband and wife duo, Peter and Melissa, Harington’s offers 13 beautifully designed, luxury rooms. We stayed in one of their Feature Double‘s, where no two rooms are the same. Featuring bespoke furnishings and modern appliances, our room was very unique. Located on the ground floor you entered the room via a door to the right of reception. 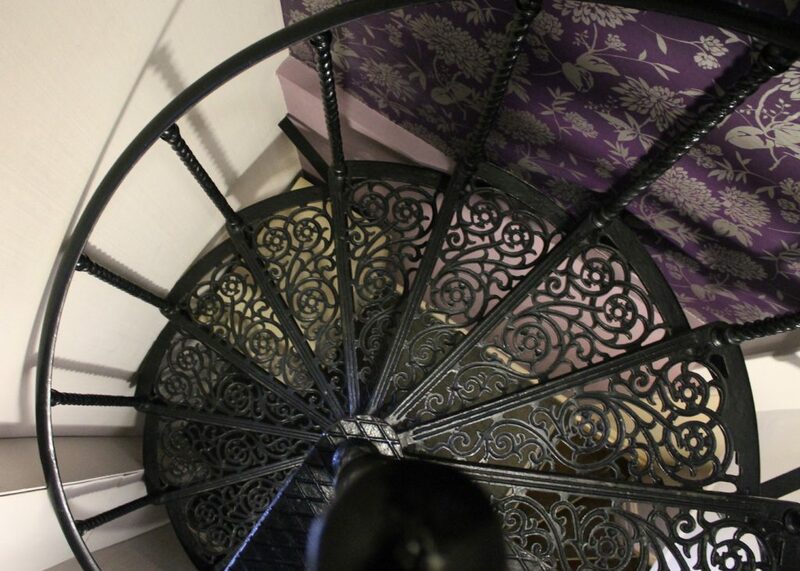 Upon entering we were met with a iron spiral staircase, leading up to the first floor, where our double bedroom and en-suite showroom was located. Further to this, leading up another flight of stairs was the toilet and wash room. A very interesting layout indeed, adding to the overall quirkiness of the building. 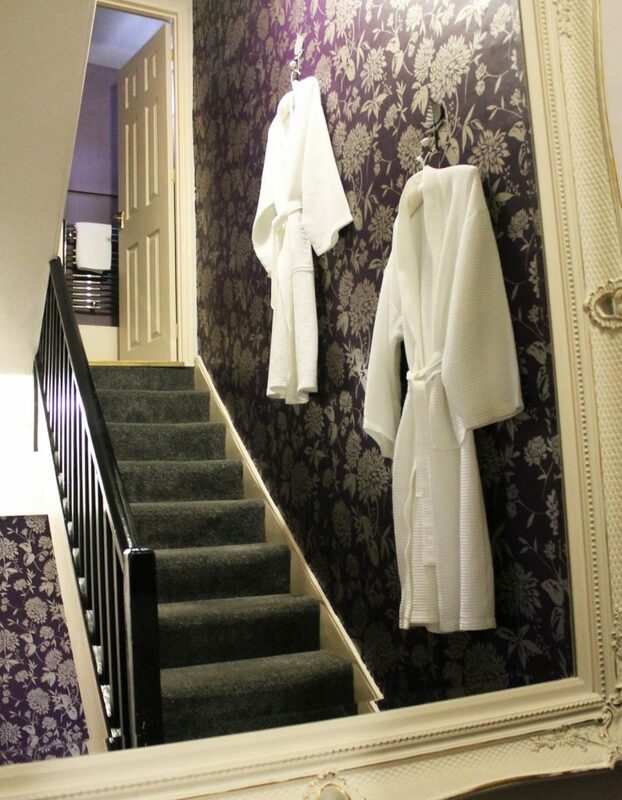 Included in our room were two dressing gowns, slippers, luxuriously soft towels, and an LCD TV. 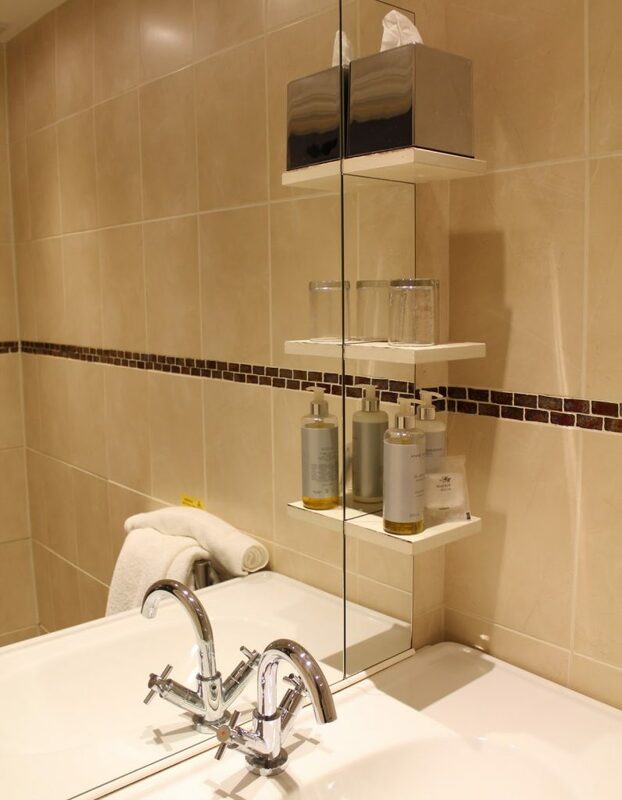 Not only did the room come with tea and coffee making facilities, but it also had a Nespresso coffee machine, full stocked with a range of different coffee pods, plus delicious hot chocolate and biscuits – which came in handy after a wet and windy start to the weekend. 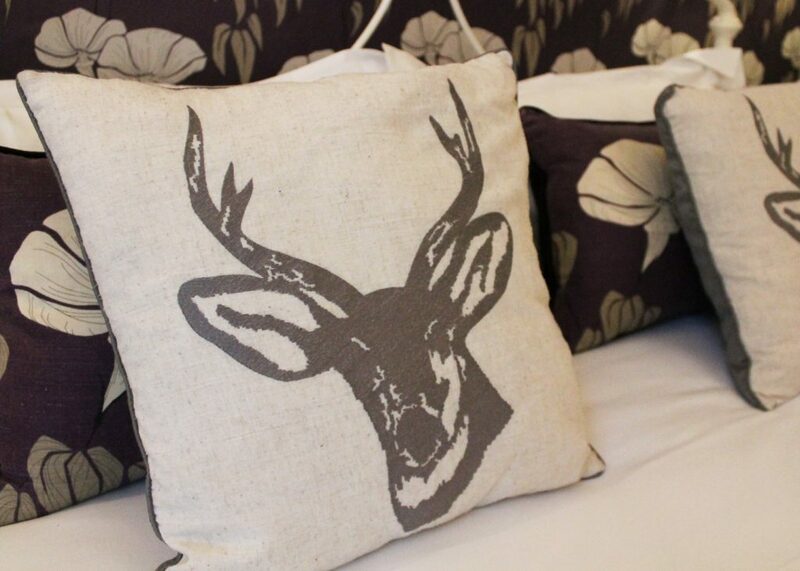 We couldn’t fault our stay, the staff were extremely helpful and had a great insight into the city of Bath. 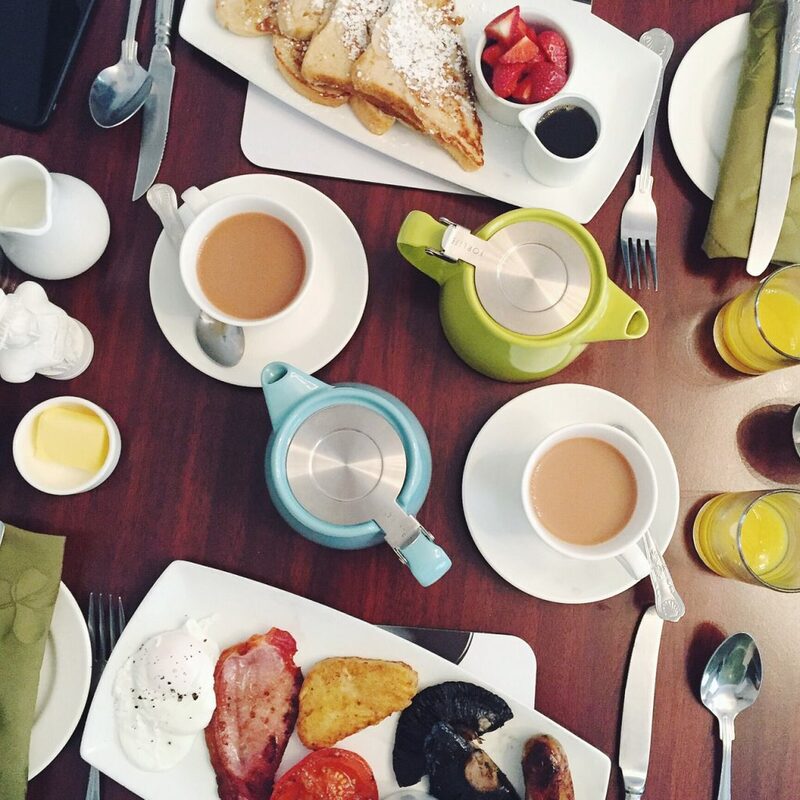 Included in our stay was a full English breakfast, and we were able to choose from a menu of treats including French toast, smoked kipper, pancakes and porridge. I chose the full English and it was the perfect size to provide a filling but not too heavy, start to the day. However, Stew went for the daily special of French Toast, and I instantly had food envy. Harington’s also have a bar and offer light bites in their coffee lounge. With a great selection of local Bath ales, I would recommend having one in the hotel’s bar, before heading across the street to Canary Gin Bar, where they have over 220 different gins on offer! 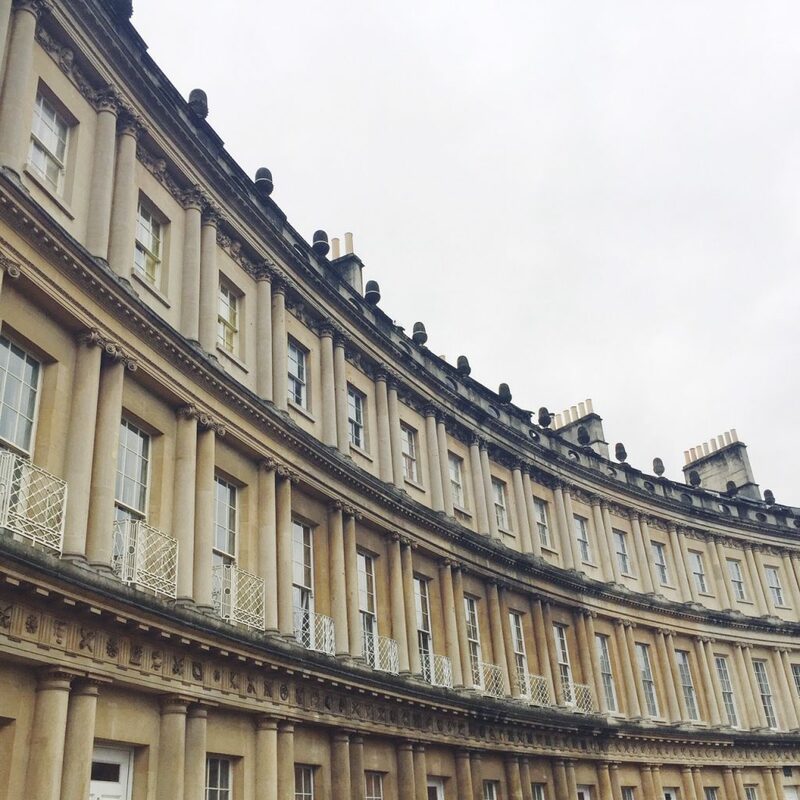 Bath isn’t a very large city, so everything is within walking distance from the hotel. At this time of year of course, the Bath Christmas market is in full swing too. So we had an enjoyable couple of days meandering around the cobbled streets, full of little wooden huts. As we had visited Bath a couple of times before, we didn’t re-visit the main tourist attractions. 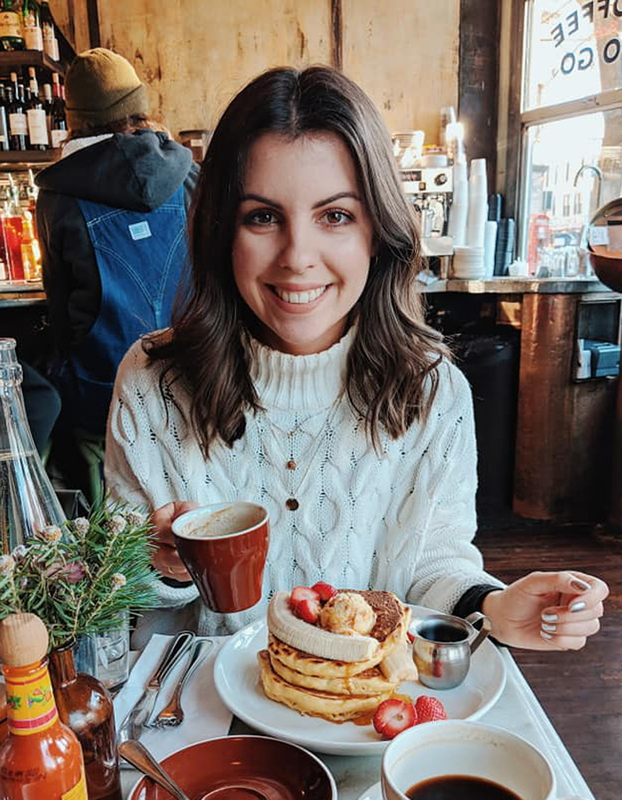 However, Harington’s offer every guest a discount card with their stay, which you can use at a number of restaurants, cafes, bars and museums.